If you are a new player to the game of golf, there is no better way to establish solid fundamentals and lay the groundwork for a lifetime of golf, than through professional instruction. Every day, interested individuals find their way to the golf course but sabotage their chances to enjoy the game by either trying to teach themselves or by taking a "few pointers" from someone who is unqualified to instruct. At O. Henry Golf, our wish for you is to learn the basics from the very beginning so that you can play the game consistently, pain-free and with a minimum of frustration. With over 40 years of accrued golf knowledge, and almost 20 years of professional teaching experience, we can provide you with all the short cuts and swing strategies that will develop you into a comprehensive player. 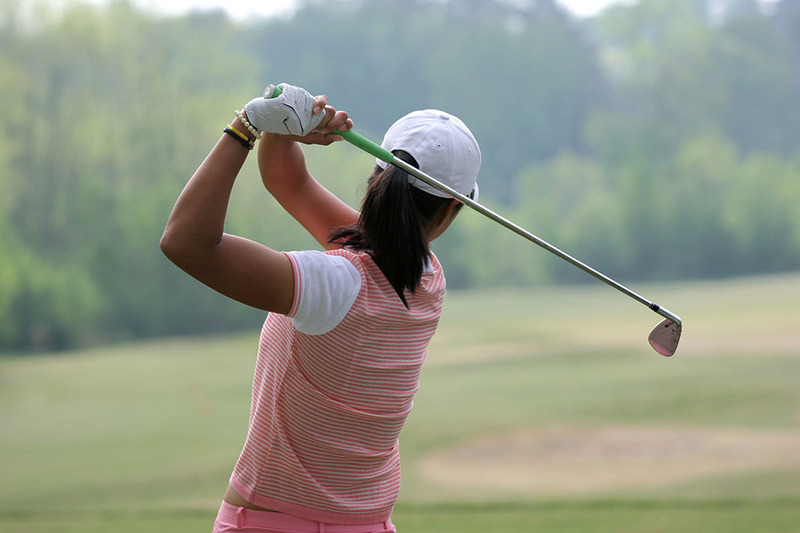 It's no secret that golf is sometimes an intimidating sport for women, whether you've ever picked up a club before or played golf for a long time. One thing we are certain of - you deserve an opportunity to play the game of golf despite the reservations and fears that you may have. 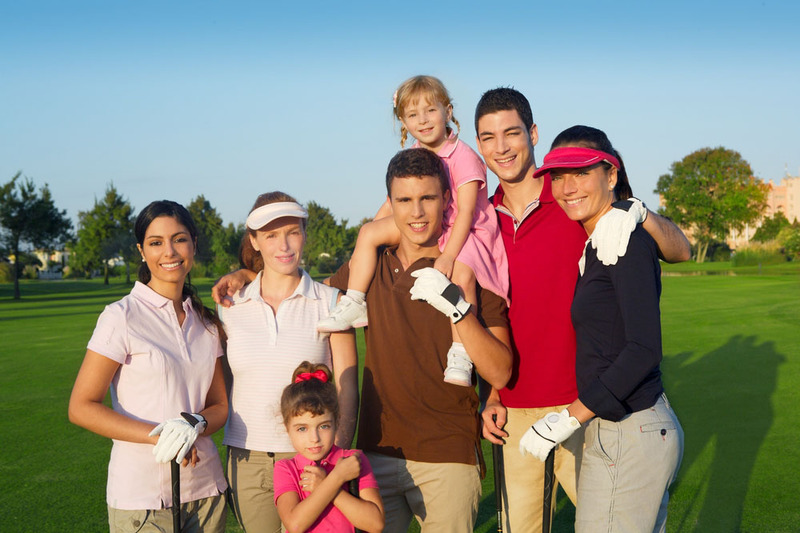 At O. Henry Golf, we understand how you feel and want you to know that we offer a lady-friendly curriculum that will help you find the confidence and discover the skills to make golf a sport for a lifetime! We believe that knowledge helps develop proper technique, that technique is ingrained through practice, that practice breeds confidence and before long, you will be teeing it up with the "guys" and having fun on the links! 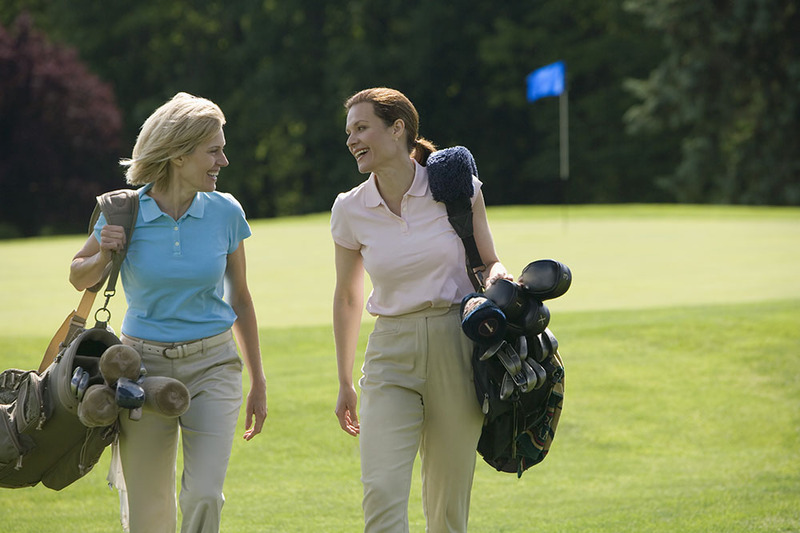 We offer a special introductionary series much like our Golf 101 Packages just for women. Our Advanced Player packages are customized especially for the competitive golfer who knows that they are committed to the long-term development of their games and wish to pace themselves with a series of lessons to take their games to the next level. These lessons can be any combination of private lessons, on-course playing lessons, game analysis, or short game analysis. If you are determined to stay on the path to improvement and sharpen your swing and golf skills, you may find that one of our customized programs will appeal to you.